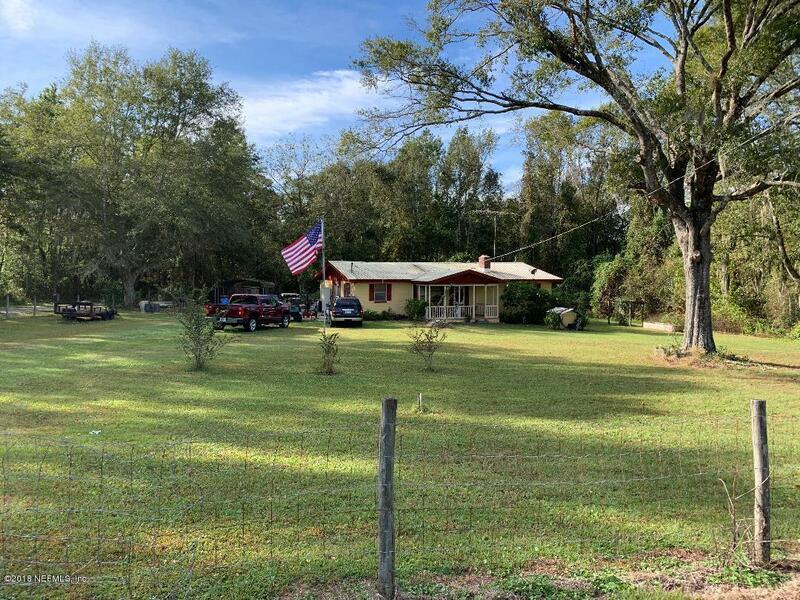 3 bedroom 2 bath home one 2.71 acres, in the country. Large kitchen with wood cabinets. Living room has a brick wood burning fireplace, Master bedroom has 1/2 bath. Main bath in the home is very large. front porch, and screened in back porch. Home has a metal roof. metal carport behind the house. another small lean to shed for tools and mower. MOTIVATED SELLER, wants to see all offers.